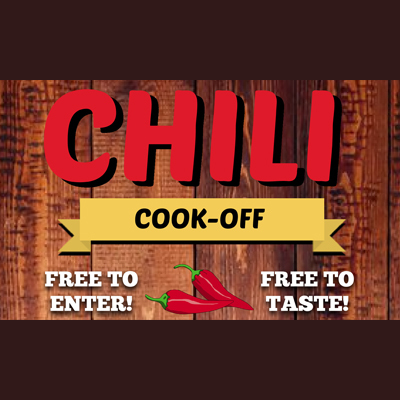 Register now for the 2nd Annual TADL Chili Cook-off! Do you make the best Chili around? What is your specialty? Five-alarm, white chicken, vegetarian, vegan or “real” chili (made without beans, so some would argue)? Anything goes for this contest, as long as it is Chili. Put your best to the test on Saturday, October 20th, in our Second Annual TADL Chili Cook-Off. The event is held in at the TADL Main Library’s McGuire Community Room from Noon to 2:00 p.m.
On Saturday, October 20th, Adults, youth, teens–everyone is welcome! Judging will be done by the public and Traverse City Fire Fighters. Registration is now closed. Please join us on the October 20th to taste and vote for your favorites! Bring your appetite! !